The ETSC team learned this week of the untimely passing of our friend and colleague Dr Will Murray. 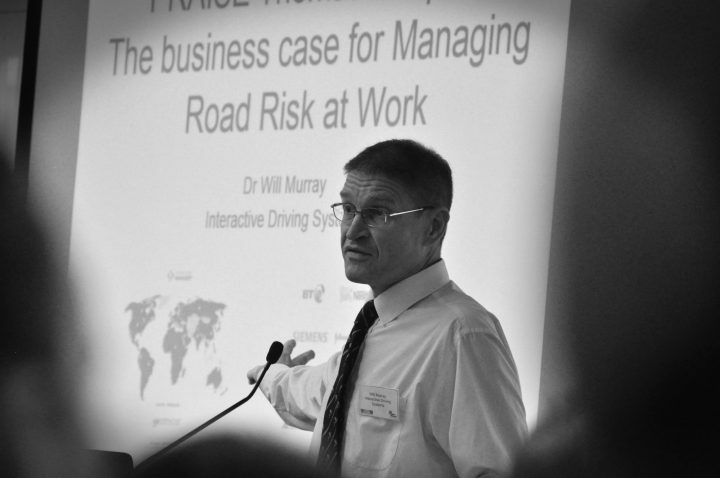 Dr Murray was a leading light in the field of road safety for more than 20 years. As a researcher, advisor on fleet safety and as founder of the UK road safety charity Brake. Over the last seven years he worked with ETSC – generously volunteering his time and expertise – as a key contributor to our PRAISE project on preventing death and serious injury in work-related travel. “Will’s motivation, commitment and dedication was an inspiration to all of us. There can be no doubt that his work helped prevent a great many deaths and injuries.